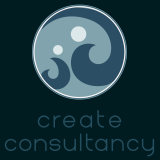 Create Consultancy supports organisations that are dedicated to ensuring all people have a sustainable access to quality education and natural resources. Create Consultancy cooperates with Non Governmental Organisations, the Dutch government and research institutions that focus on sustainable international cooperation. Create is an abbreviation for: ‘Communal Responsibility in the Environment and Access to Education’. 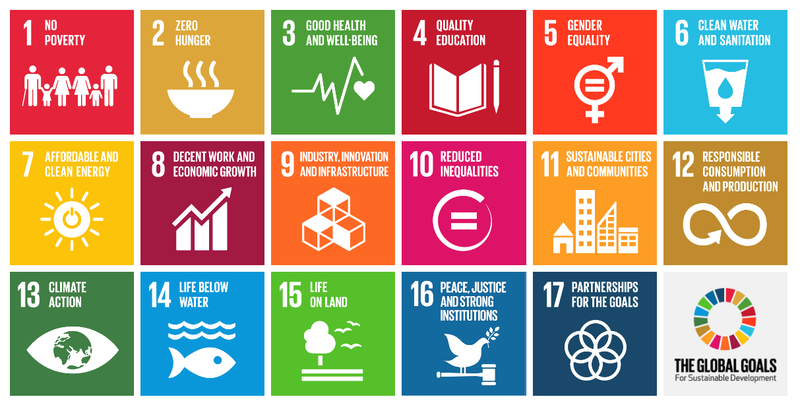 My mission is to contribute to the realisation of the Sustainable Development Goals.